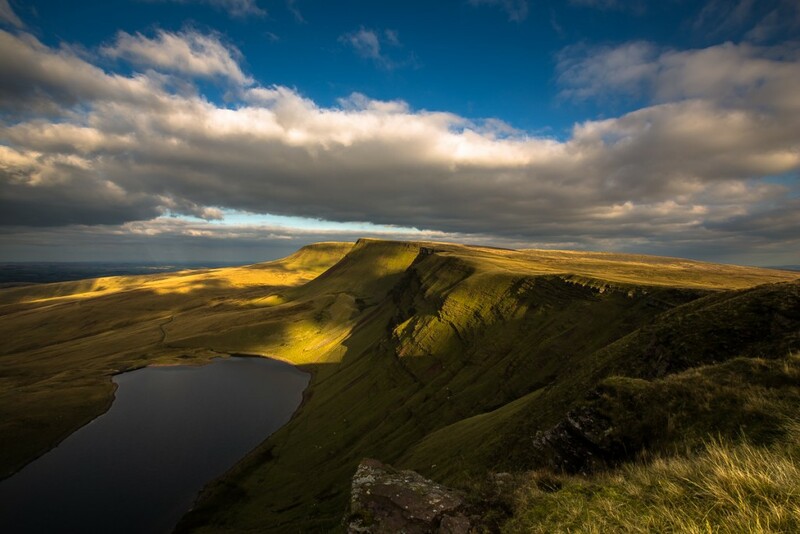 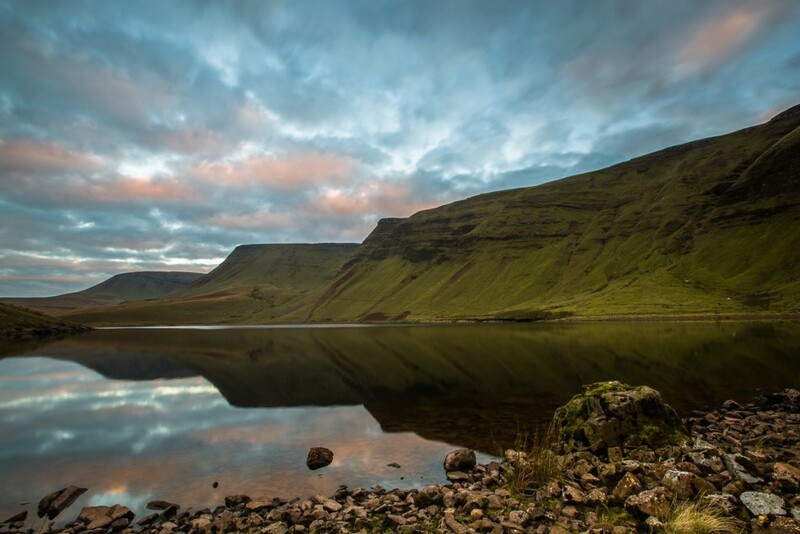 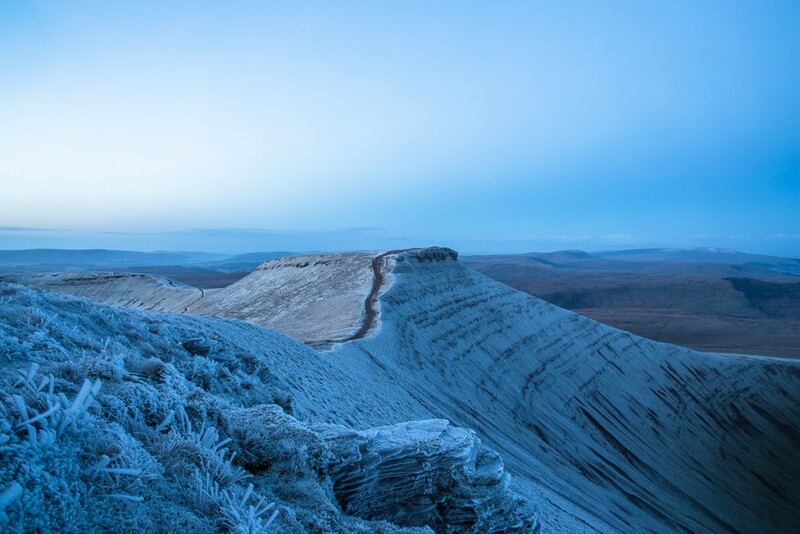 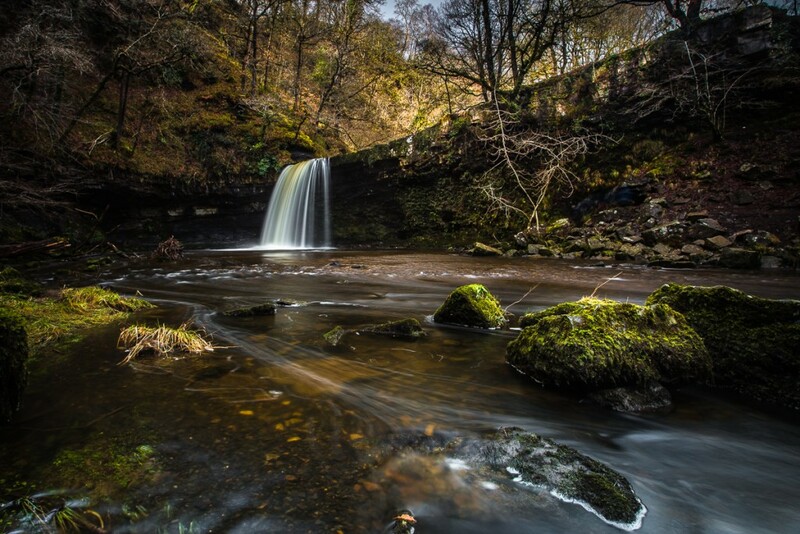 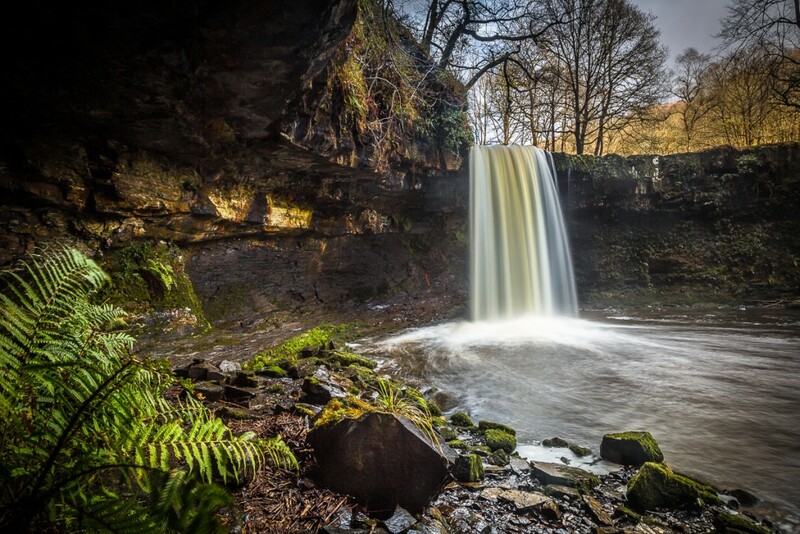 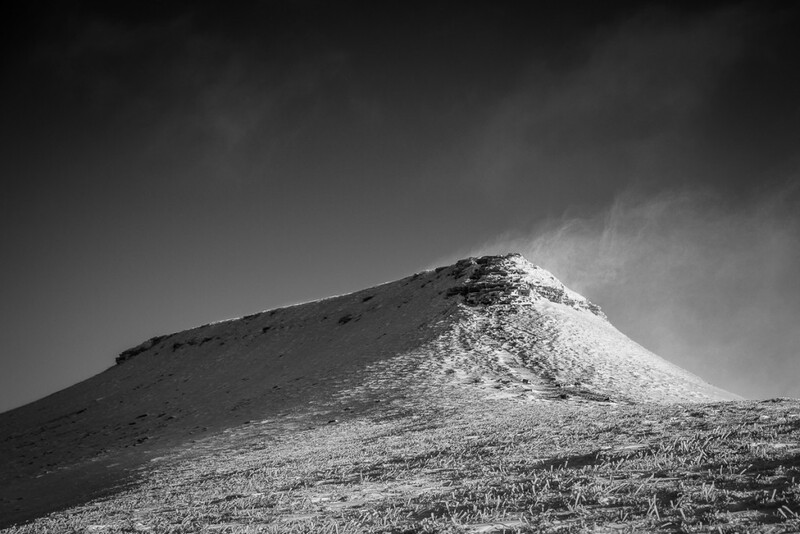 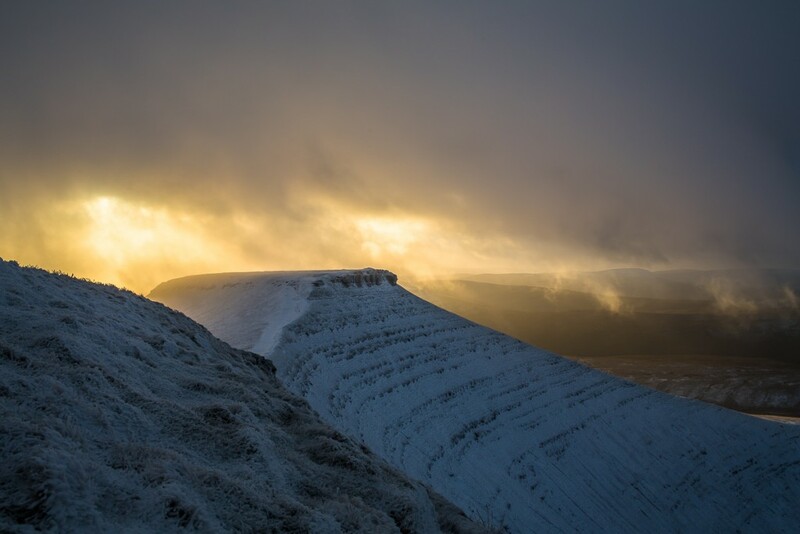 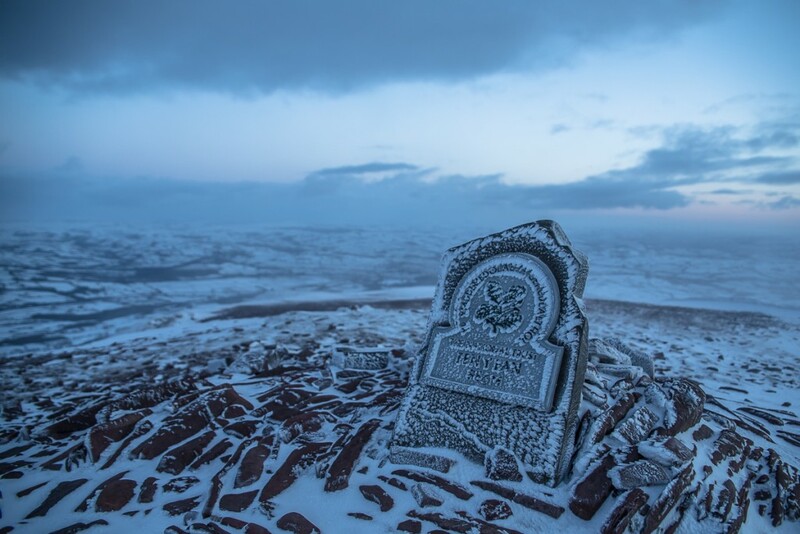 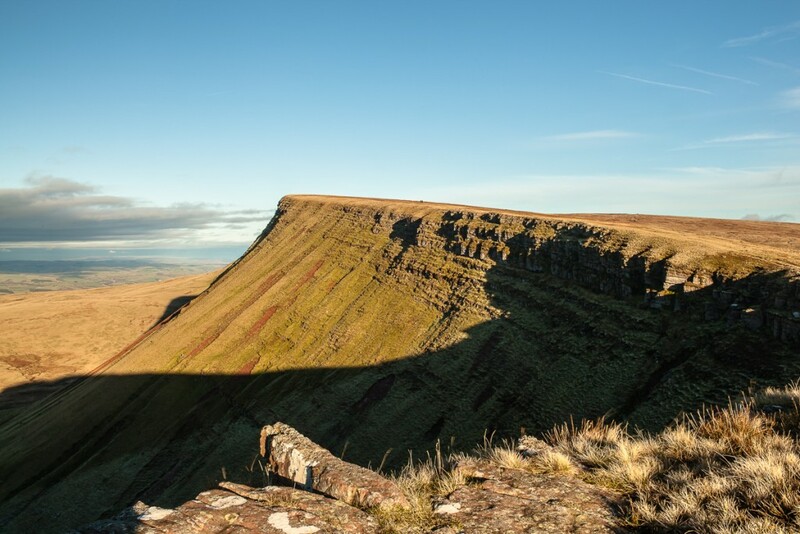 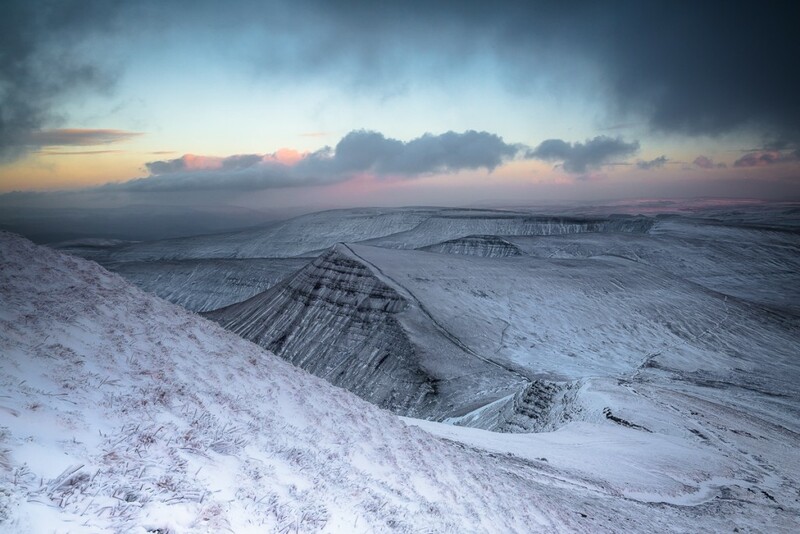 Anthony Pease Photography | Brecon Beacons National Park & Brecon Beacons photography by Anthony Pease Photography. 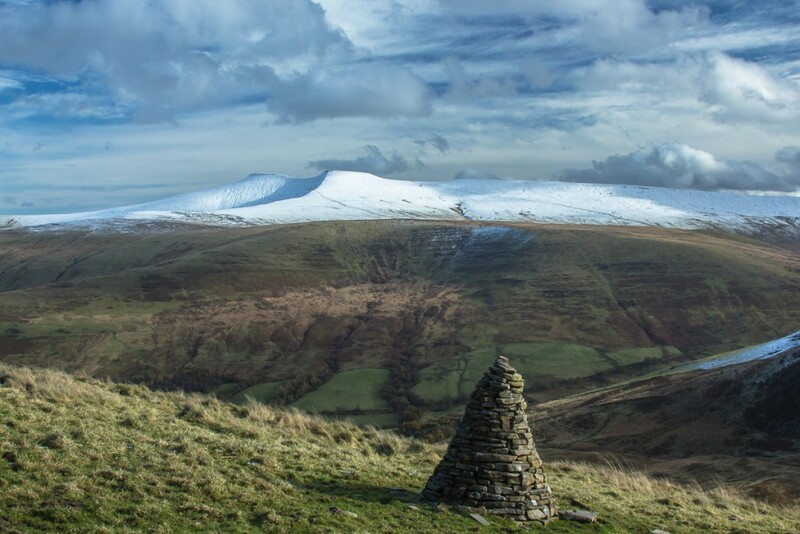 Brecon Beacons or in Welsh, Bannau Brycheiniog are a mountain range in South Wales. 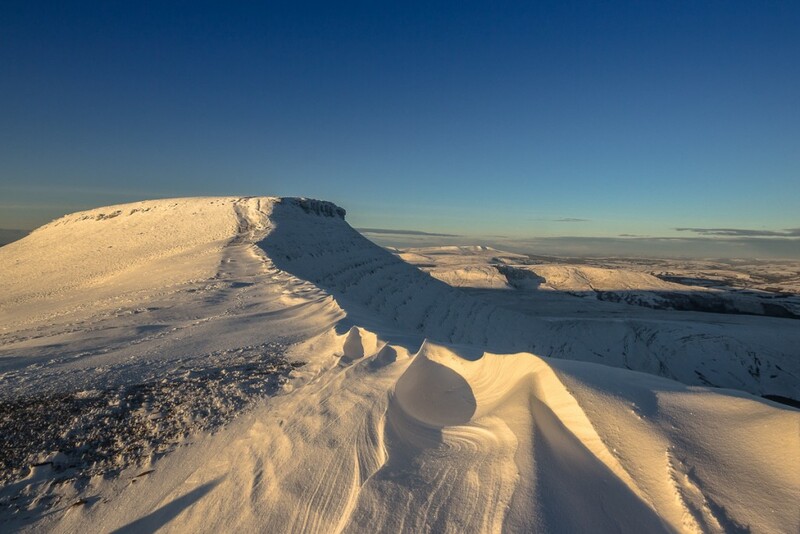 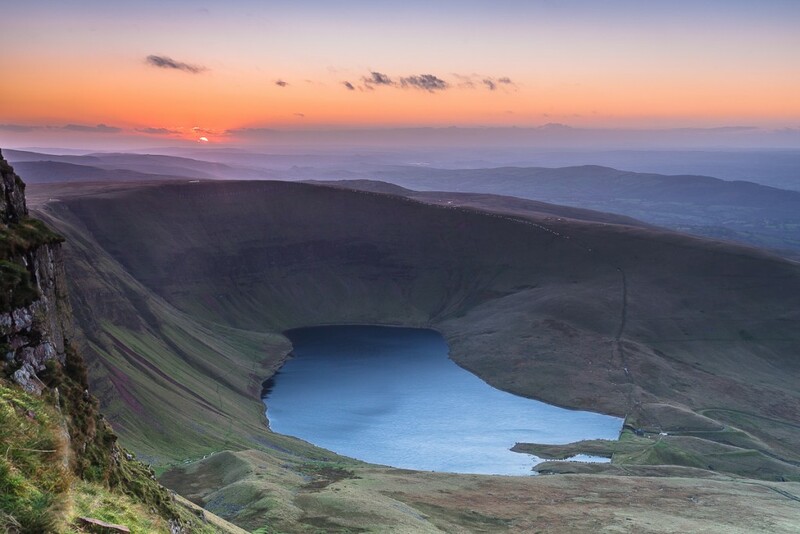 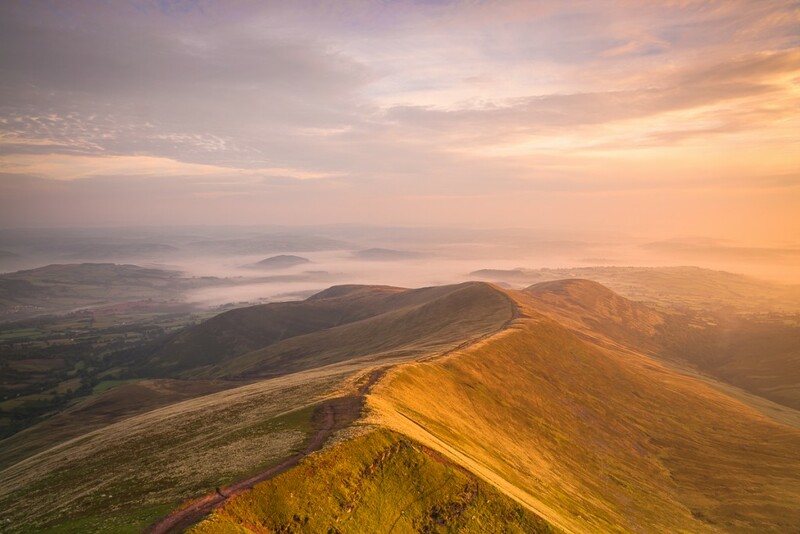 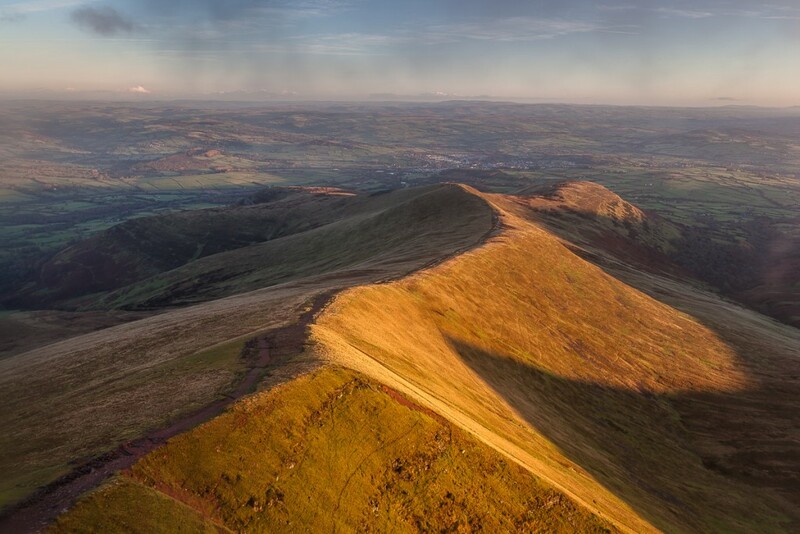 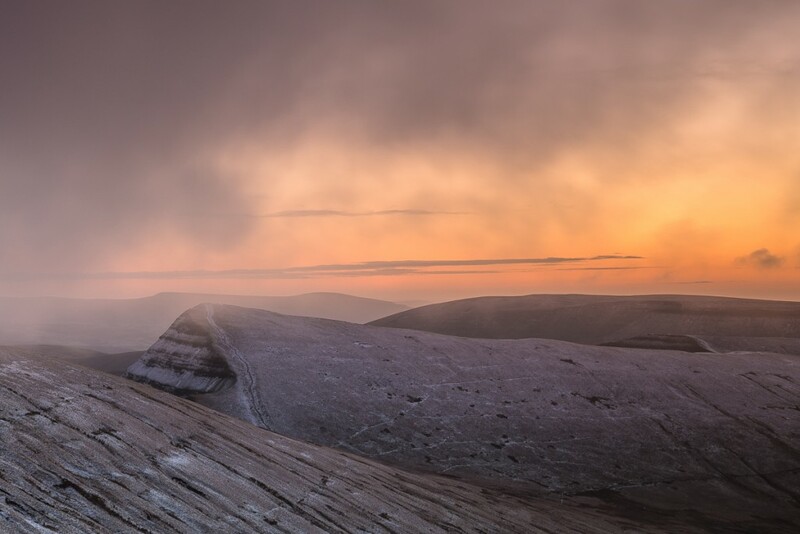 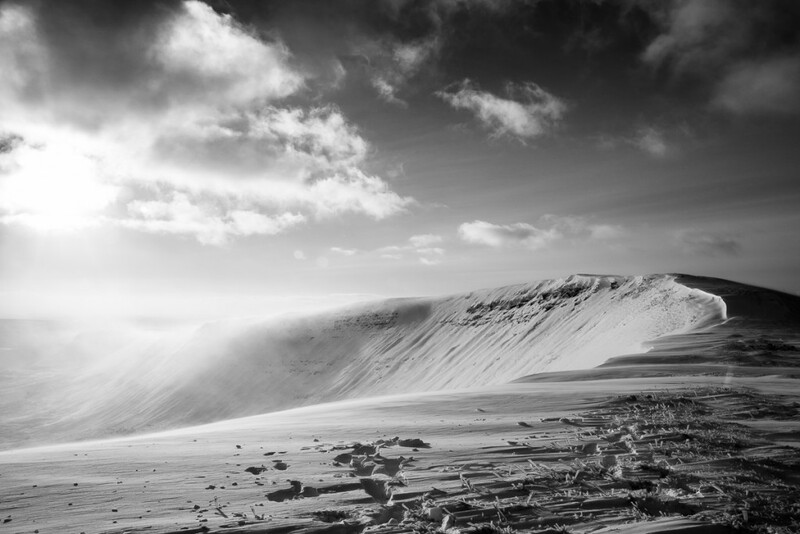 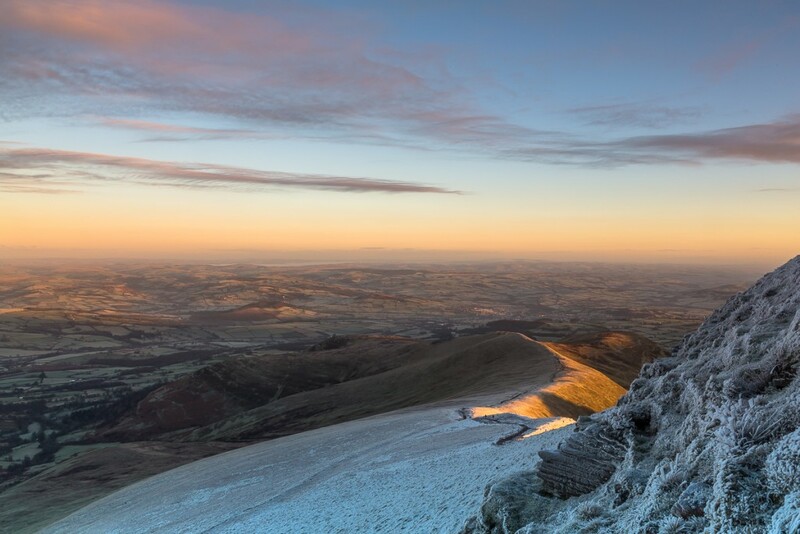 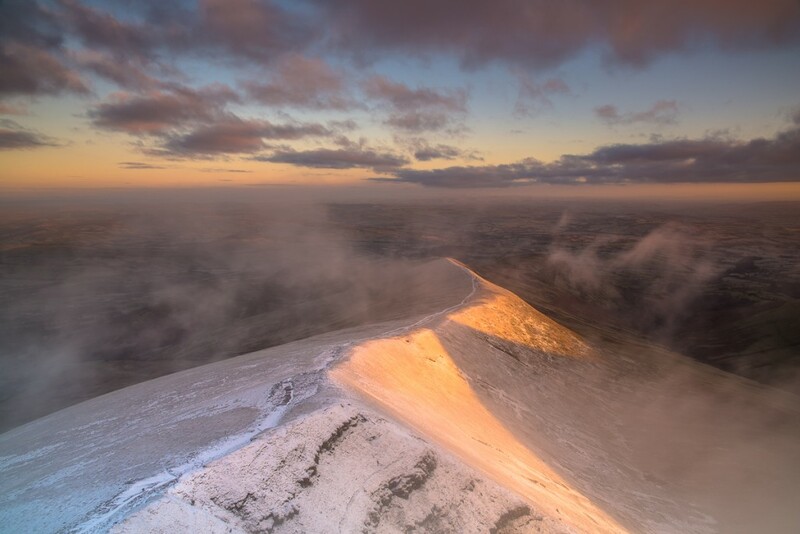 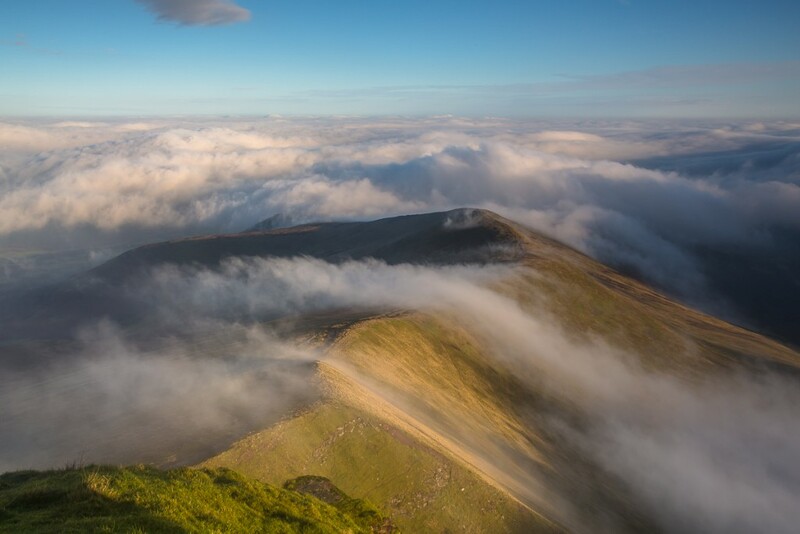 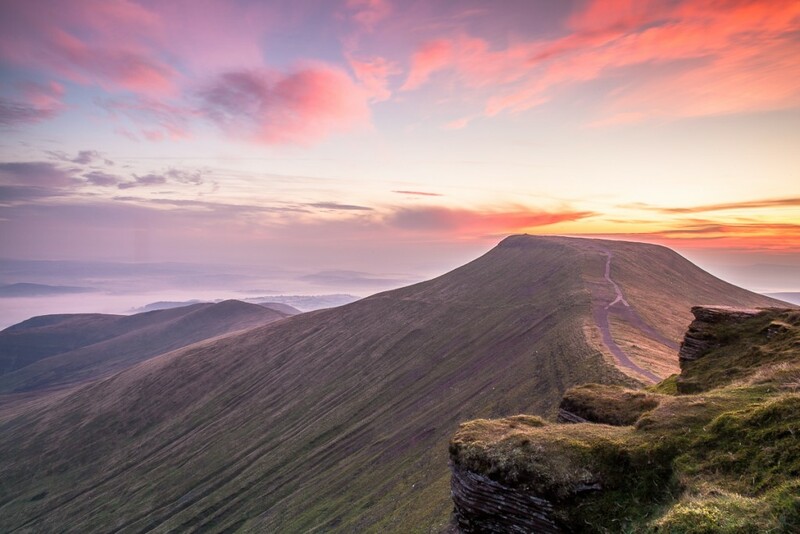 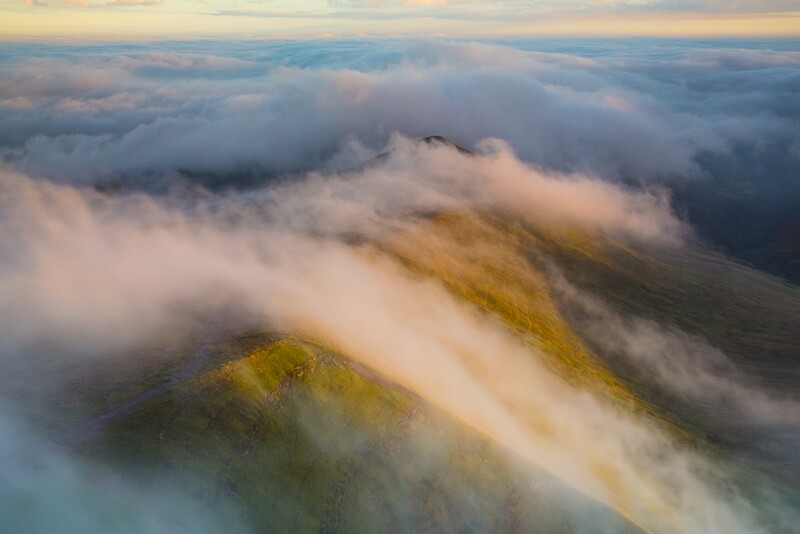 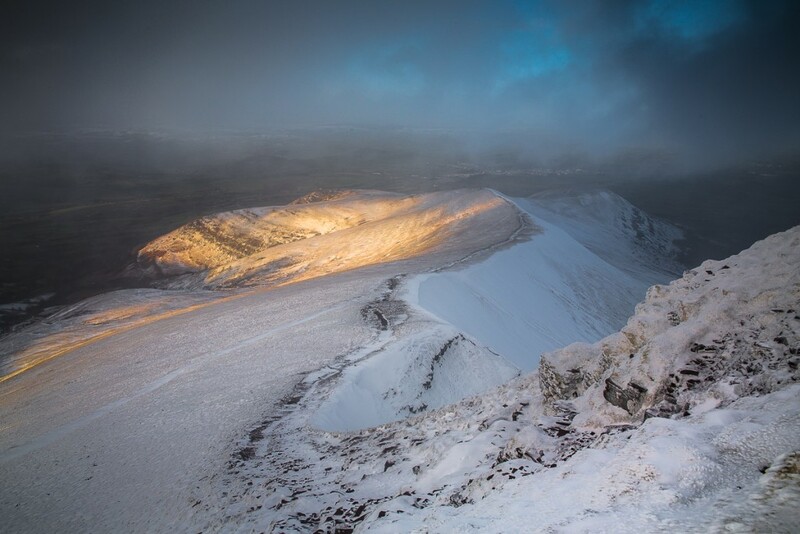 The most famous peak is Pen Y Fan, South Wales’ highest mountain. 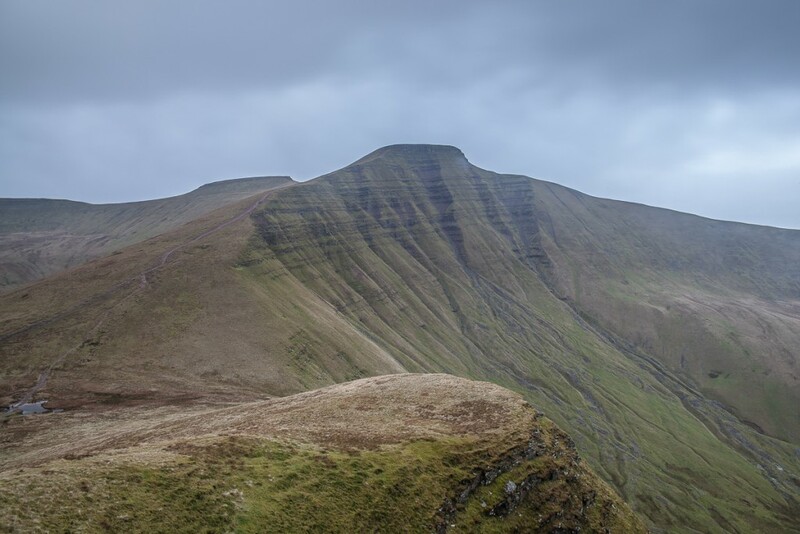 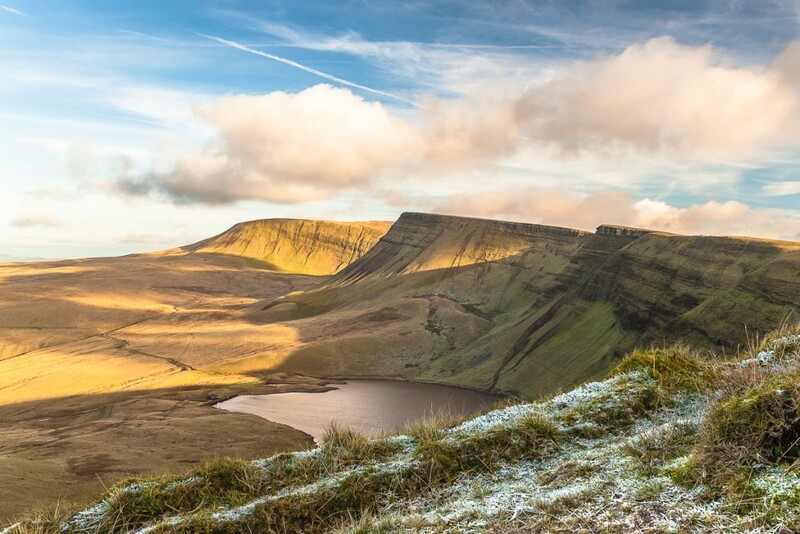 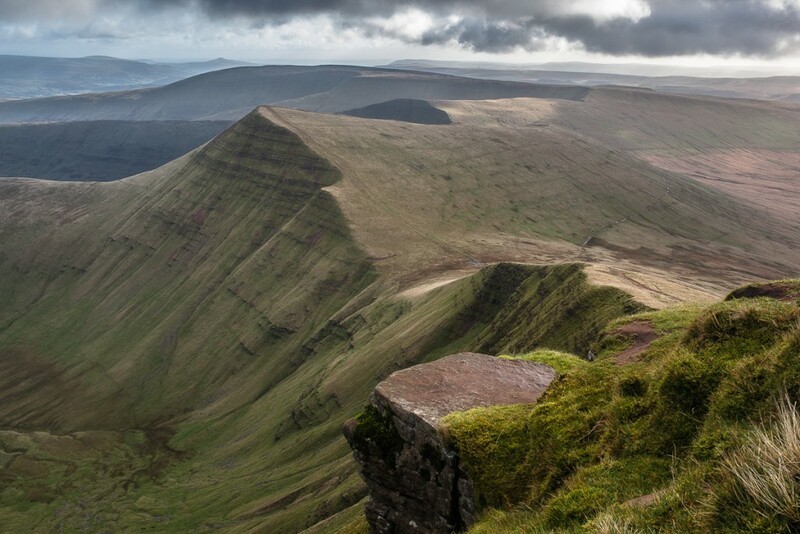 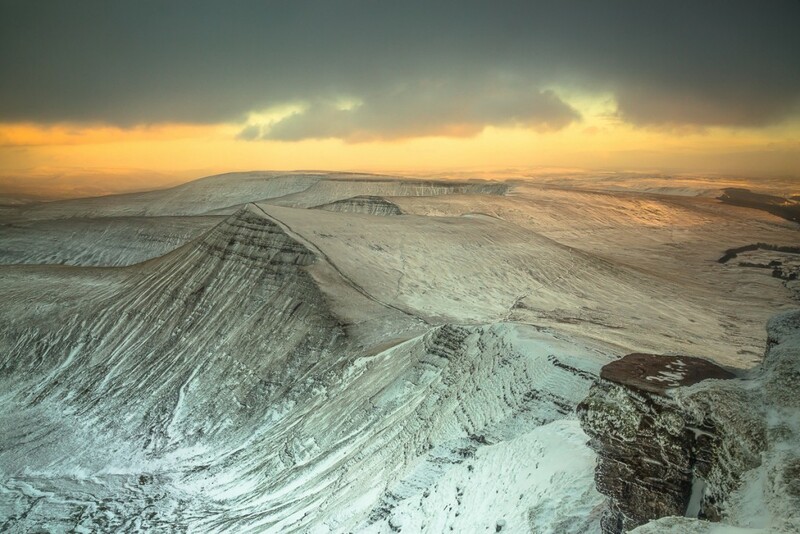 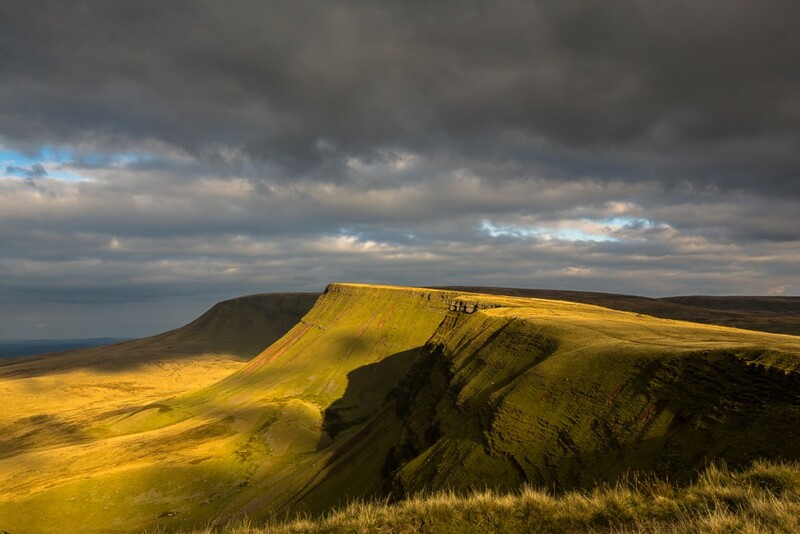 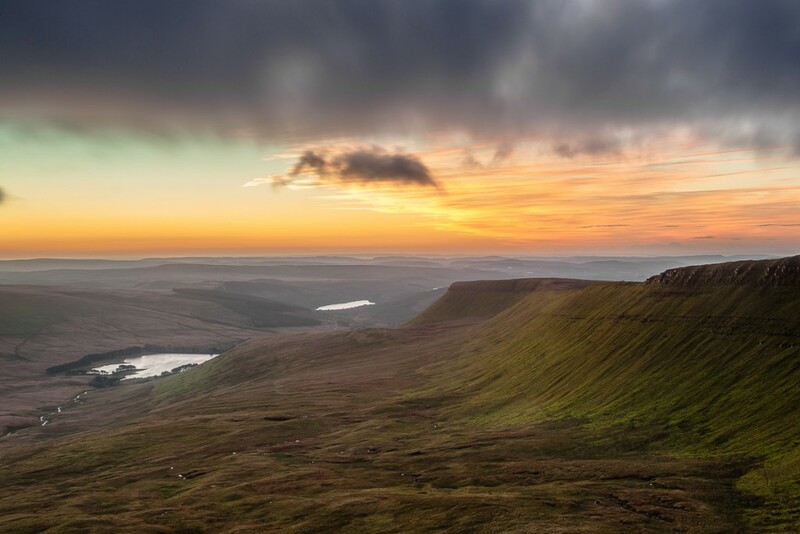 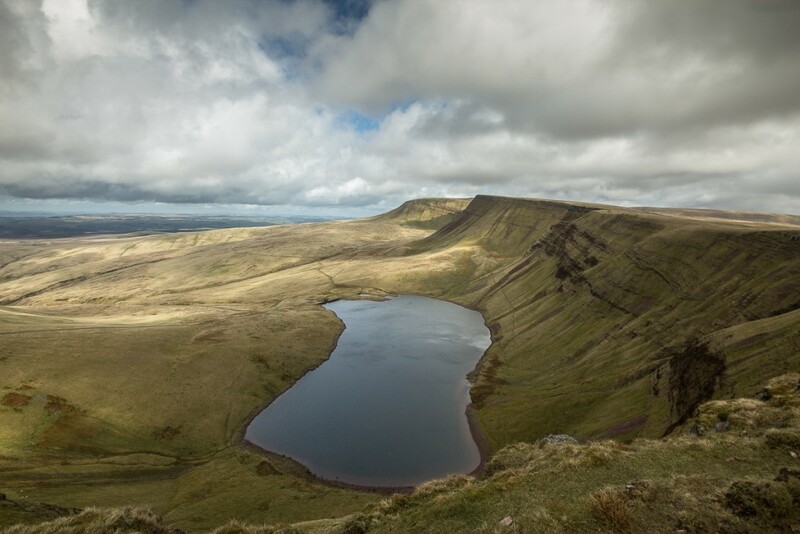 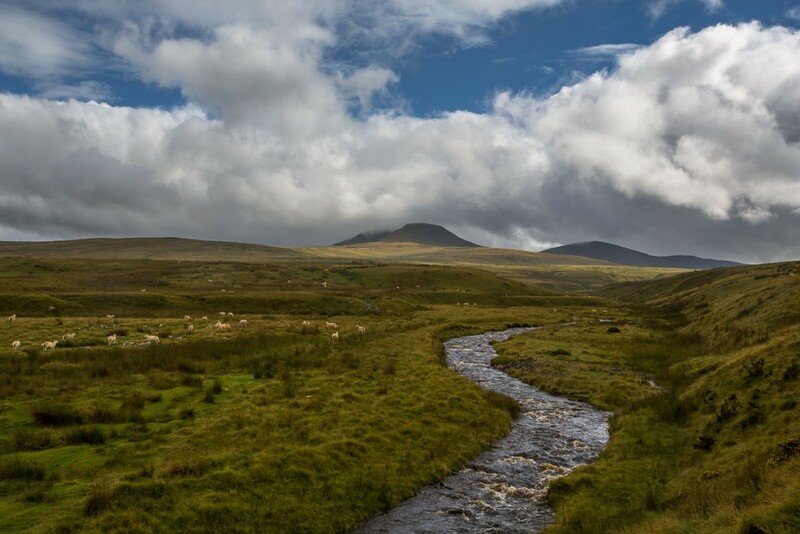 The Brecon Beacons National Park was established in 1957. 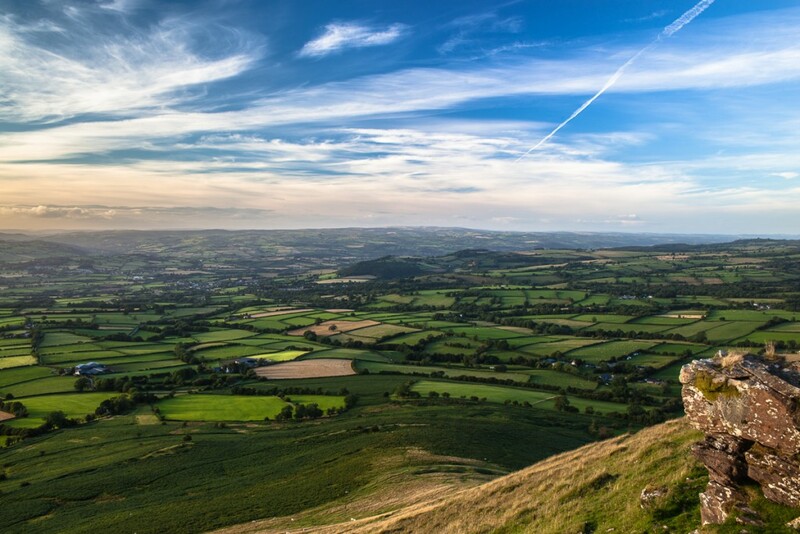 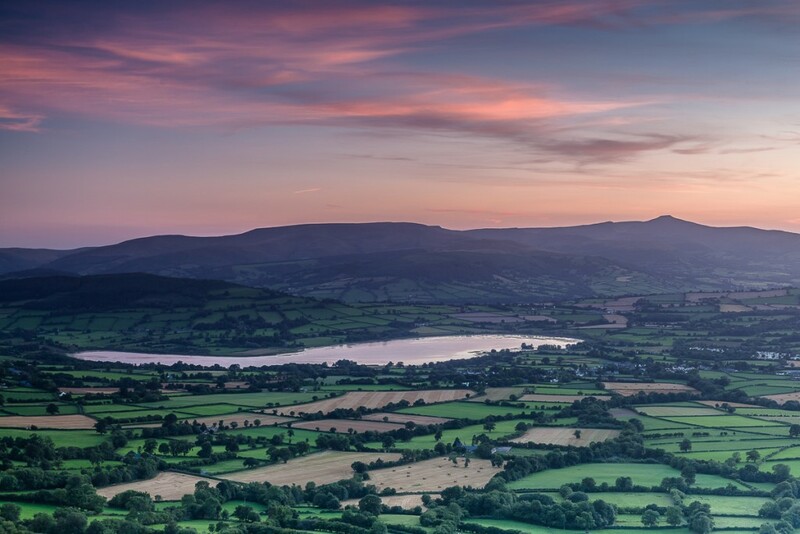 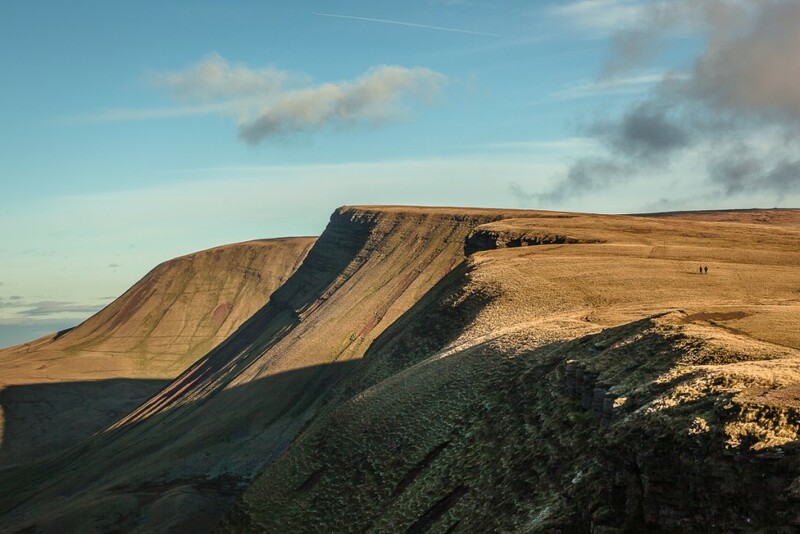 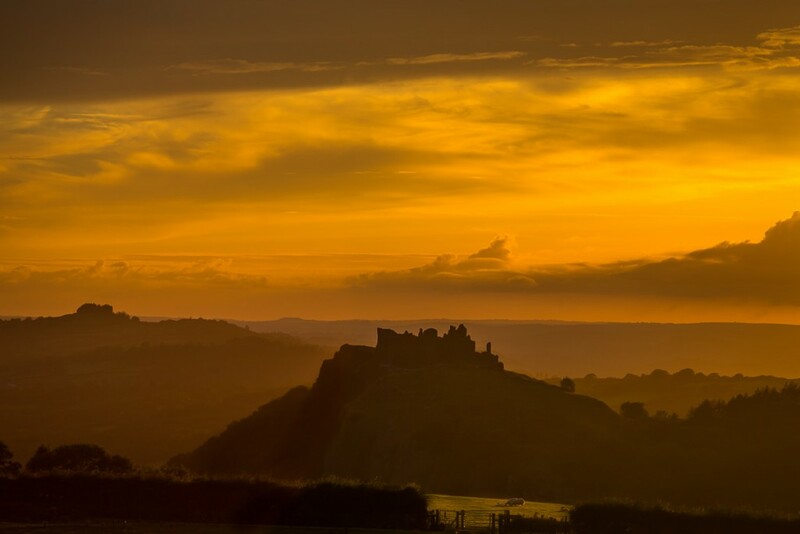 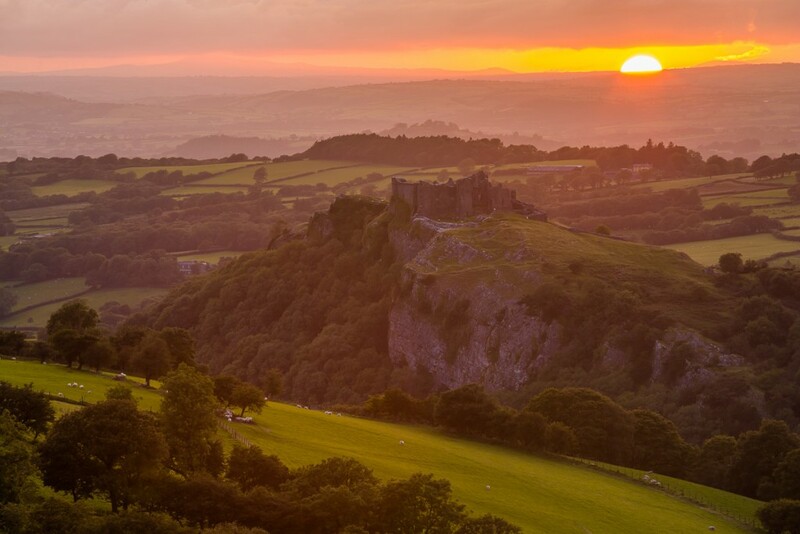 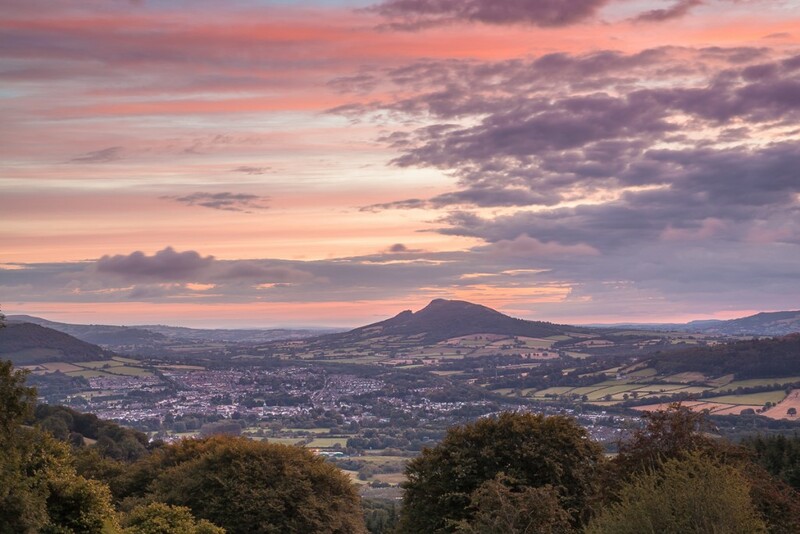 It stretches from Llandeilo in the west to Hay-on-Wye in the northeast and Pontypool in the southeast, covering 519 square miles and encompassing four main regions – the Black Mountain in the west, Fforest Fawr and the Brecon Beacons in the centre, and the Black Mountains in the east. 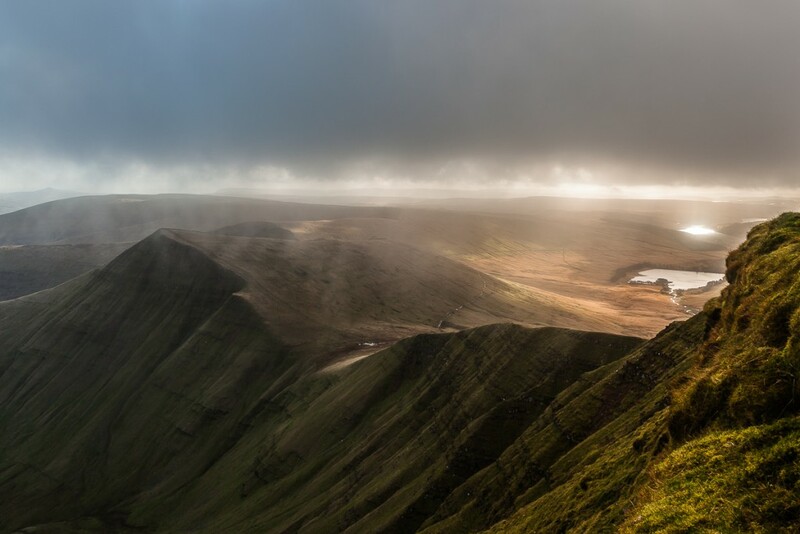 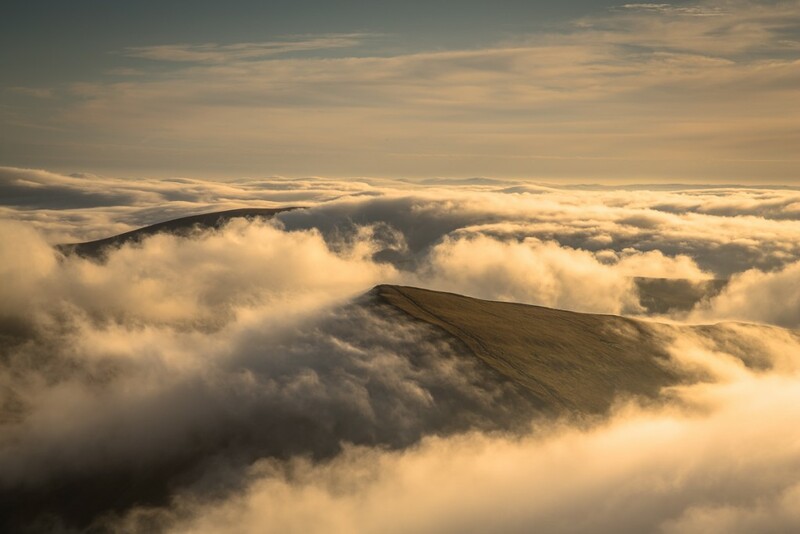 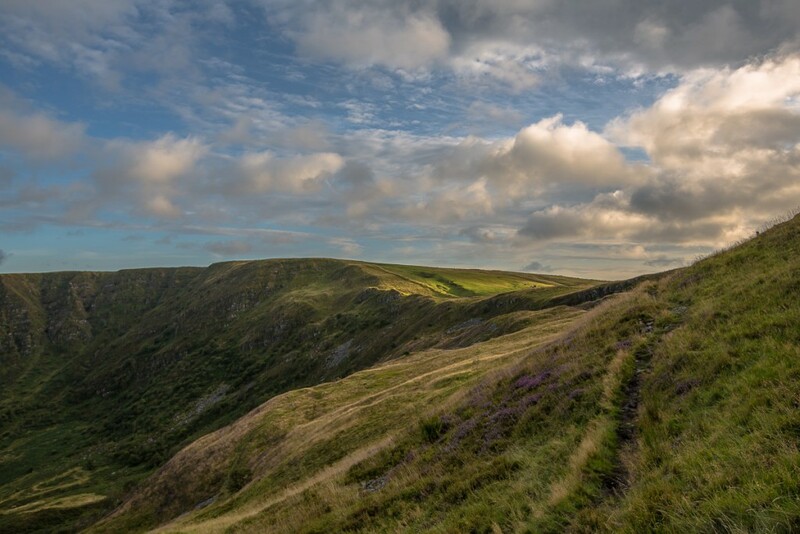 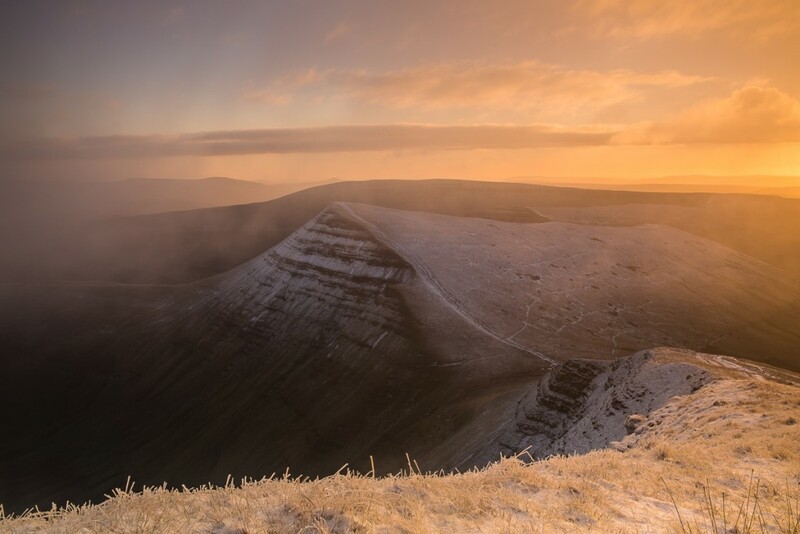 I am very lucky to live on the edge of the Brecon Beacons National Park and spend many hours wandering the hill tops and valley floors of this beautiful area feeding my passion for photography and the outdoors. 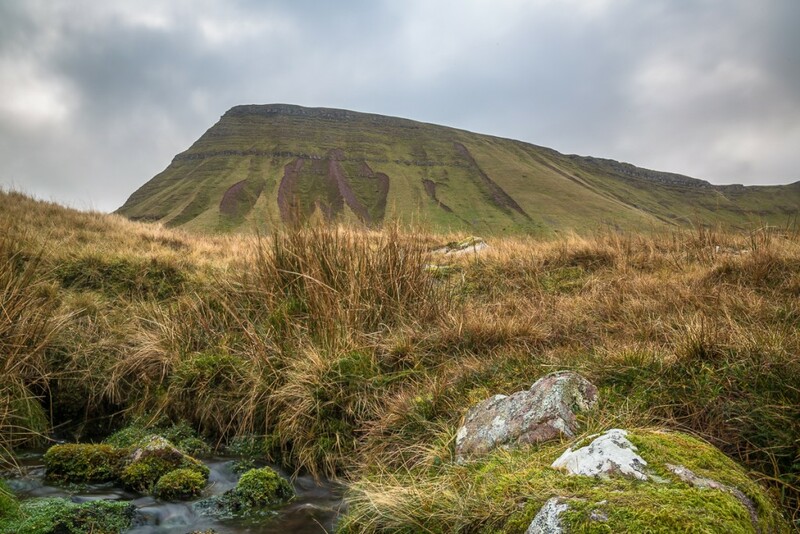 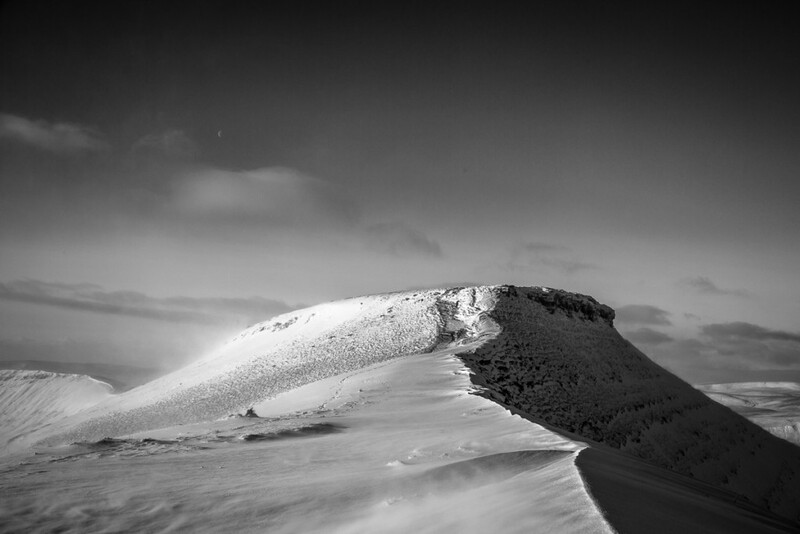 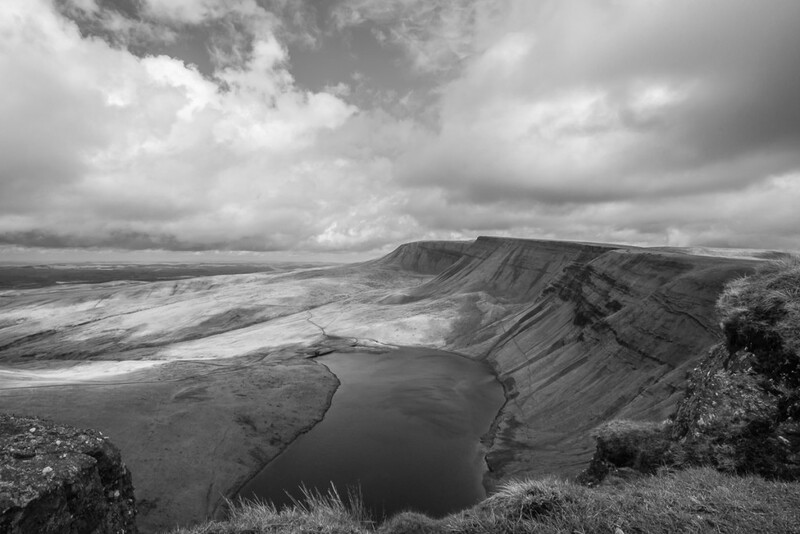 In this gallery we have a selection of images I have taken mostly on the higher parts of the Brecon Beacons. 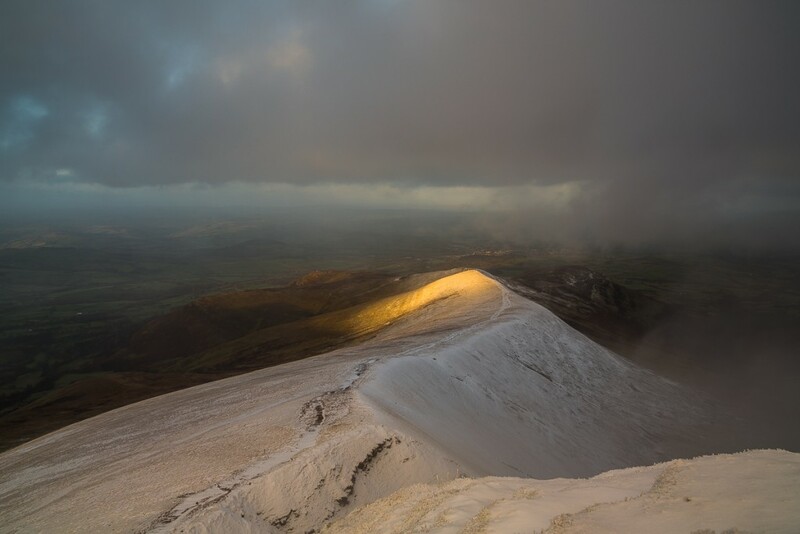 All images are for sale, should you be interested in any images on this page please contact me via the contact page or purchase through the shop quoting the image description. 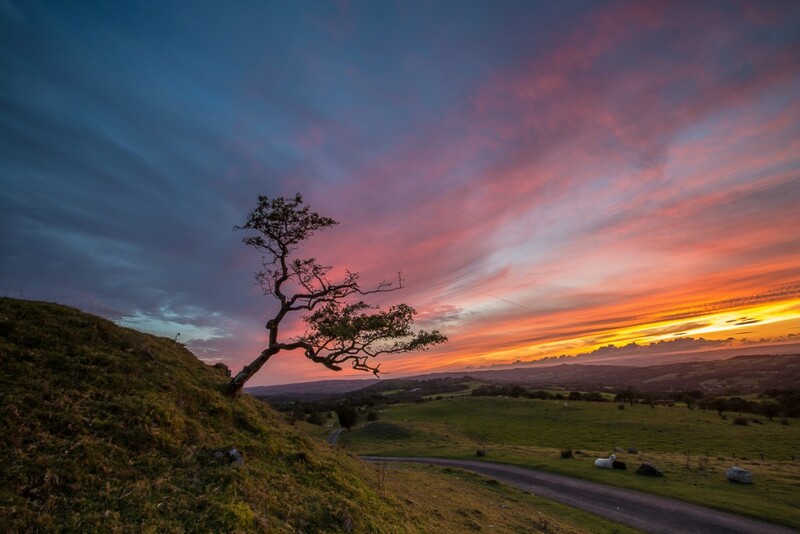 Come join me on social media.